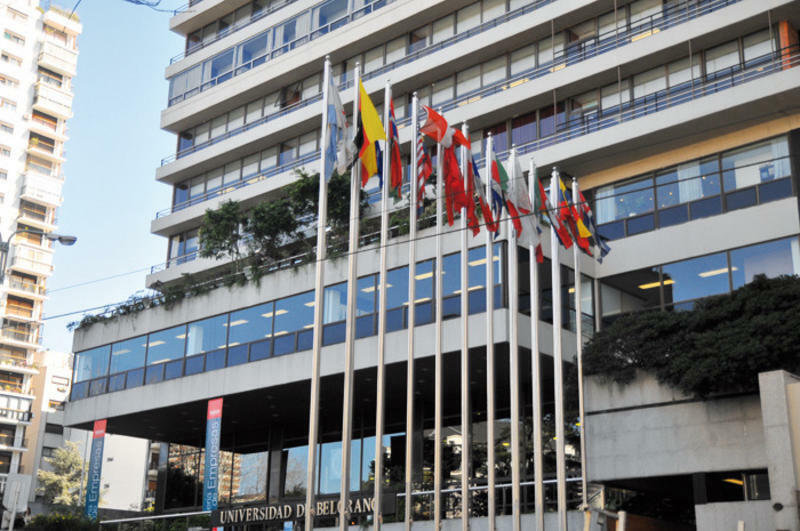 The University of Belgrano and the National University of the West, both from Argentina, suspended two denialist conferences entitled "1915, the longest year of the Ottoman Empire" that were to be carried out in conjunction with the University of Ankara. 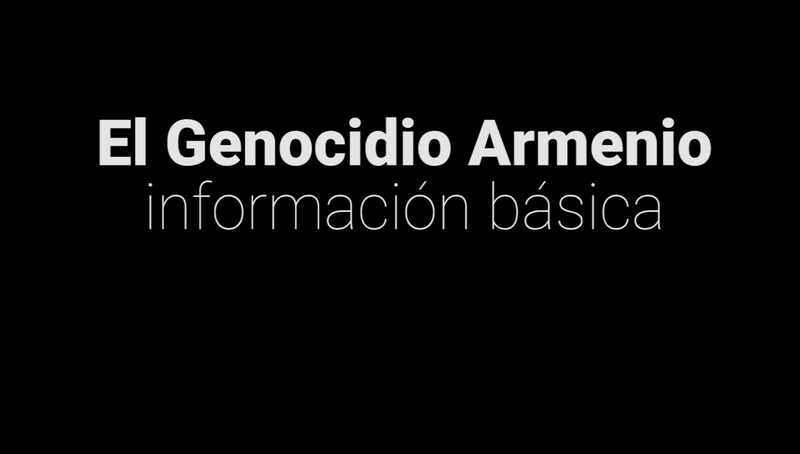 After the announcement of the conferences, all the youth institutions of the Armenian community of Argentina issued a statement in which they said that it was "inadmissible that an event of these characteristics be allowed in academic fields or any space, especially in a country like Argentina, a pioneer in the field of human rights and one of the first countries that recognized the Armenian Genocide." 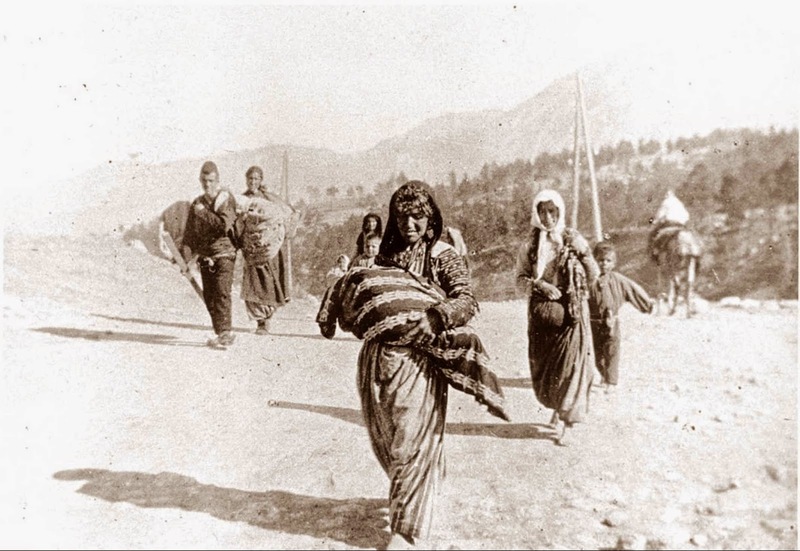 The Director of the Armenian National Committee of Argentina, Nicolas Sabuncuyan, sent a letter to the organizers: "The first issue is the reference to the year of the beginning of the Armenian Genocide, and to the Empire that began its perpetration, without a single mention to this crime of lese humanity, at conferences co-organized with the University of Ankara, an educational institution that is part of the teaching complex of the Turkish State, and as such, one of the parts of the denialism." 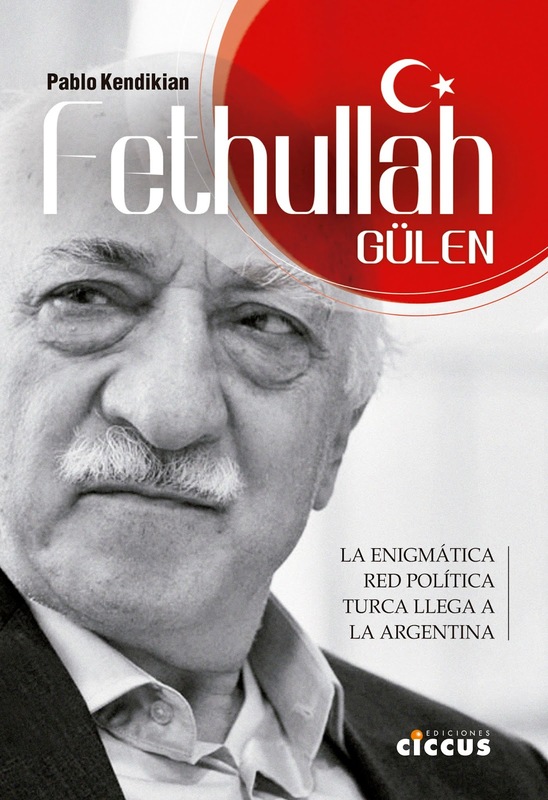 When recalling that the same conference was held at universities in Chile, Colombia, Paraguay, Ecuador and the Dominican Republic, among others, for the Centenary of the Battle of Gallipoli, Sabuncuyan warned that "all the presented works had denialism components, reaching the paroxysm of the presentation of Temuçin Faik Ertan, a professor at the University of Ankara, entitled 'The First World War and the Ottoman Armenians.' It is a compendium of all the arguments aimed at distorting the historical truth and turning the victim into a victimizer." After the authorities of both universities decided to suspend the conferences, the representatives of the University of Ankara decided to carry it out on March 20 at the Islamic Center of the Argentine Republic. "However, this does not mean that the advance has ceased. The same conferences took place outside the Argentine university environment and without the endorsement of any country's study house. 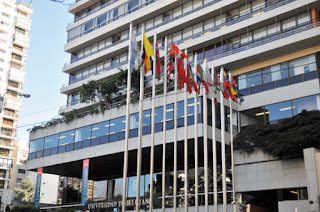 It has been demonstrated that the interest of the University of Ankara was not to strengthen ties with Argentina, but to import of the denialist discourse, at any price", said Sabuncuyan.